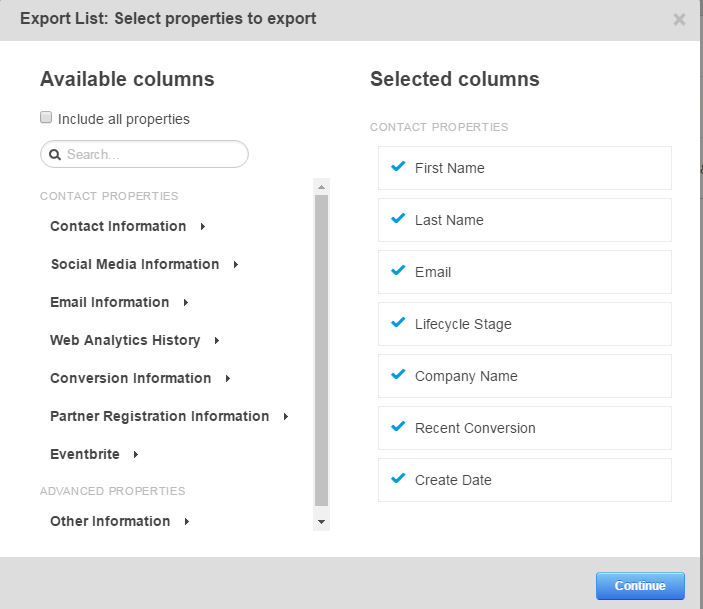 You can export any contact list you have on your HubSpot account into a spreadsheet to use it outside of HubSpot. 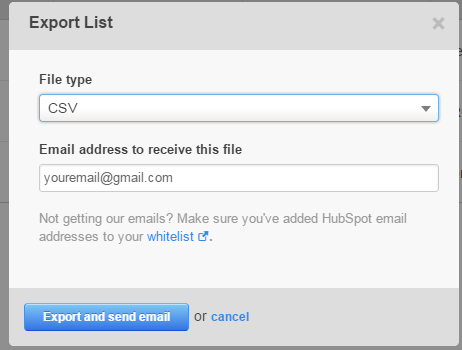 Follow the steps below to export a list and have it sent to your email. Click the Contacts tab on the upper menu bar and select Lists from the dropdown menu. 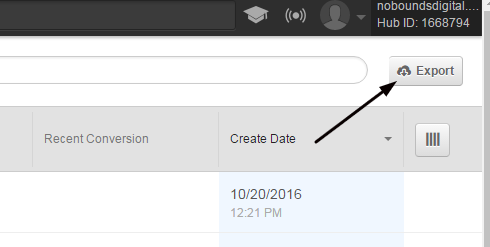 Click the Create new form button in the upper right corner. Choose the list you want the export and click its name to open it. Click the Export button in the upper right corner of the screen to export the list. Choose which properties to include in the exported list. To include all properties at once, check the Include all parameters box at the top. Once you’ve selected all parameters, click the Continue button. The next step allows you to choose the format for your exported list - CSV, XLSX, or XLS and the email address you’d like the list exported to. 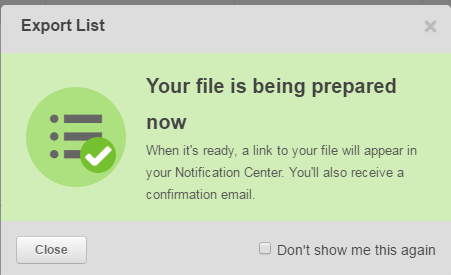 Click the Export and send email button to proceed. A pop-up window will notify you that your list is being prepared and will be sent to your email shortly. Check your inbox. 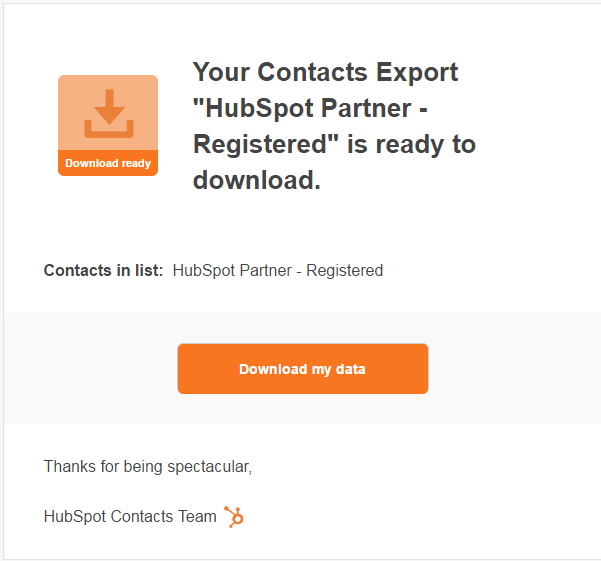 Once you receive the email from HubSpot, open it and click the Download my data button to download the list. Once you download your exported list, you can open it in a program for spreadsheets (Microsoft Excel, OpenOffice, etc.) to analyze and use the list. 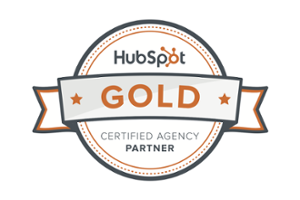 Eager to find out more about Hubspot platform? We prepared a 20 minute Introduction to HubSpot webinar for you. Check it out.